A press conference held in early April revealed the exciting lineup for this year’s Blue Metropolis Festival; it’s with a palpable excitement that the presidents of the Blue Metropolis Foundation spoke of what they had in store for this 16th edition. The festival, which takes place from April 28th to May 4th, brings out dozens of authors from around the world to take part in a variety of events that will be sure to please book lovers. Some of this year’s guests are American author Richard Ford (also the recipient of the Blue Metropolis International Literary Grand Prix), Kim Thúy, Dany Laferrière, and David Foenkinos. 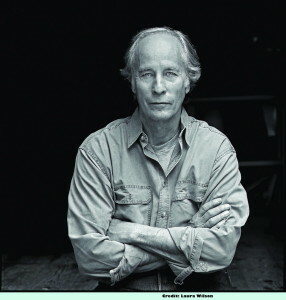 Richard Ford. Photo Laura Wilson. This year’s theme is “The Power of Words”, and many of the events will relate back to topics such as education, mental health, memory, and freedom of speech. The “Words to Change” portion of the festival will include writing workshops, exhibitions, meetings with authors, and roundtable discussions focusing on the benefits of reading and writing. The Blue Metropolis Foundation, not just its festival, is very much involved with education and offers a wide range of educational and social programs all year long, both in and out of classrooms. With the overwhelming amount of events this years, 200 to be exact, literature enthusiasts will have to make some tough decisions about which ones to attend. 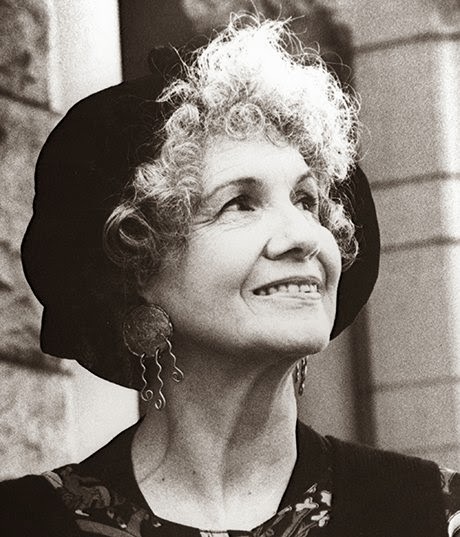 One of this year’s most anticipated events is the Tribute to Alice Munro, which has as its goal to celebrate her work. Different authors will read out passages from her books, anecdotes will be shared, and her Canadian editor Douglas Gibson will be there to host the evening; a highly anticipated event that is sure to sell out quickly! Other events include the Literary Pyjama Party, the Quebec Roots exhibition, the Prix des Lecteurs Radio-Canada 2014 awards ceremony, as well as various book launches, face-to-face meetings with authors, and workshops. For a full listing of the events, click HERE. A majority of the events are free, so there really isn’t a good excuse not to check it out!